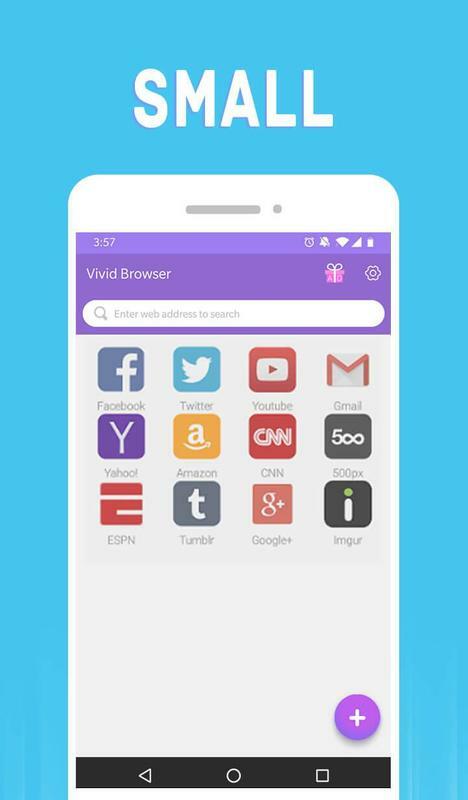 Vivid Browser is a totally free mobile browser that provides you with a fast and secure browsing experience. 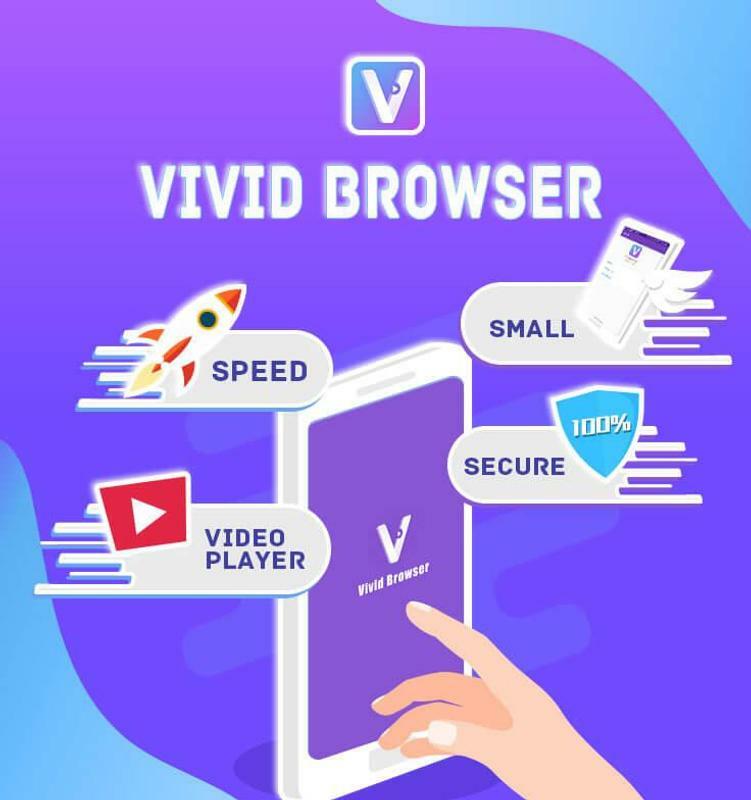 It is small, light, fast, simple and easy to use. 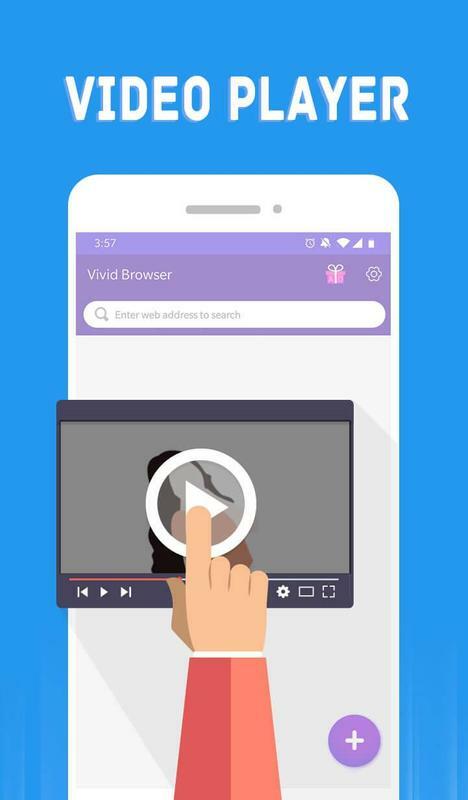 It has all the features you normally see in a mobile browser and stands out in the video viewing experience.As well, you can search for the query you want, watch video that interests you, and bookmark your favorite websites. 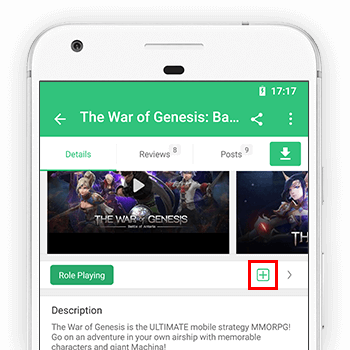 🔥 Totally free to use. 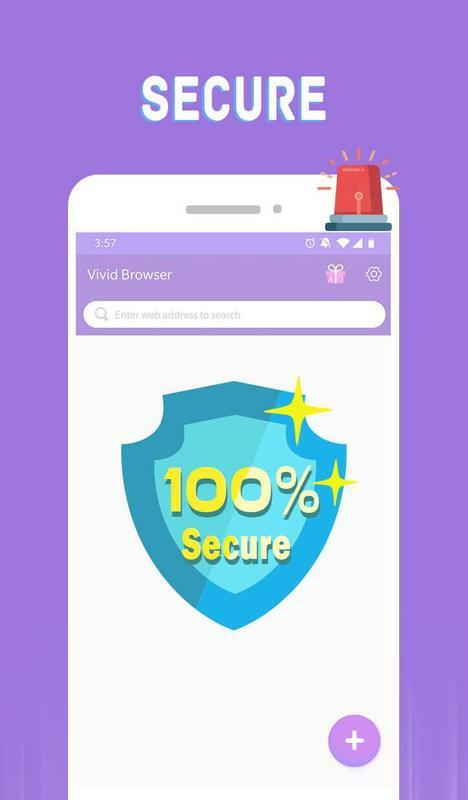 Using Vivid Browser, you will get a whole new web surfing experience! 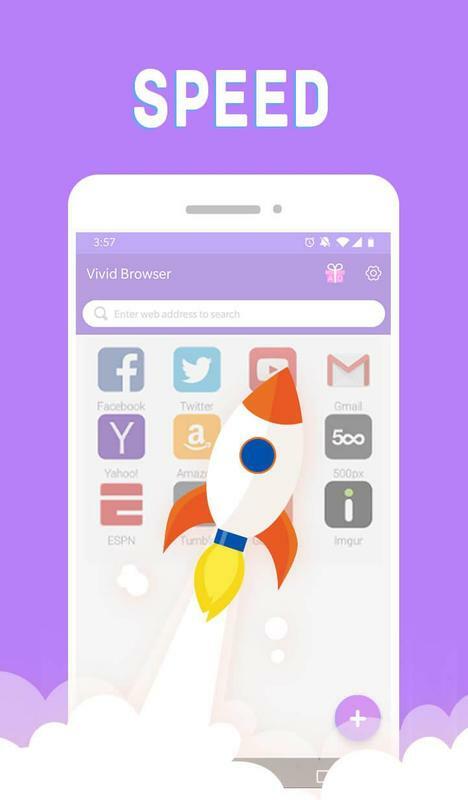 Install Vivid Browser to start you internet surfing journey NOW!